Chemical Laboratory – ITER – Instituto Tecnológico y de Energías Renovables, S.A.
ITER’s Underground Gases and Water Chemistry and Isotopes Laboratory is a scientific and technological facility designed for the chemical and isotopic characterisation of underground gases and water, as well as of other environmental matrices. Portable dual-channel gas microchromatographs Varian 4900 and Varian 490 with TCD detector. Portable dual-channel gas microchromatograph Varian 2003P with TCD detector. 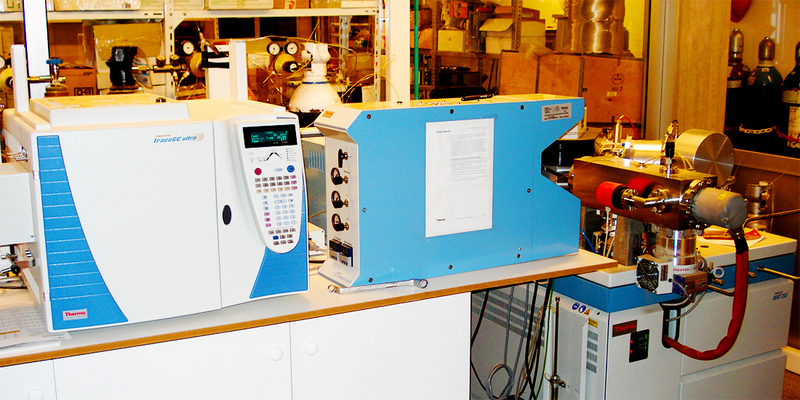 Gas chromatograph Varian 3800 with TCD and FID detectors. 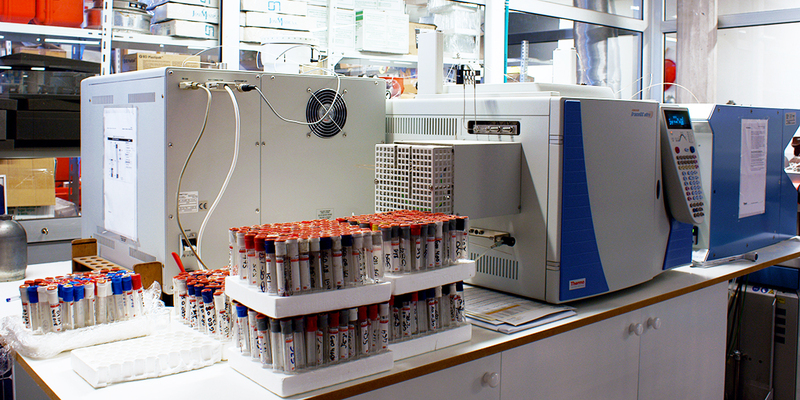 Gas chromatograph Varian 3900 with TCD detector. Varian Saturn 2000 ion trap gas chromatography and mass spectroscopy system. Liquid chromatograph Metrohm 861 Advanced Compac IC. Automatic titrator Metrohm 716 DMS Titrino. ICP spectrometer Perkin Elmer Optima 3300DV. 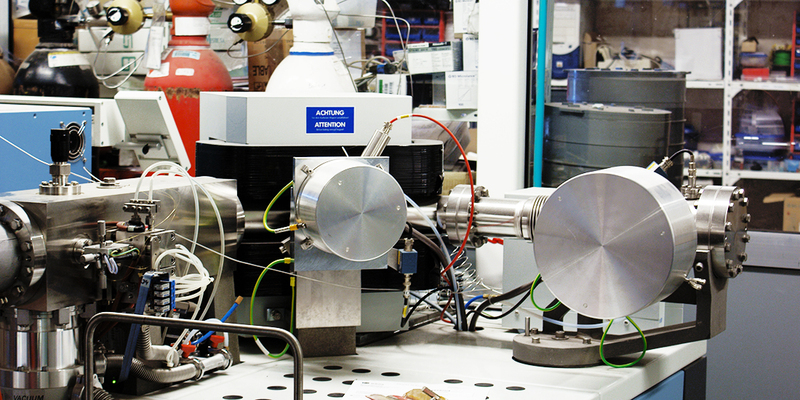 Stable isotope ratio mass spectrometer Thermo Scientific MAT 253. Noble gas mass spectrometer Thermo Scientific Helix SFT. 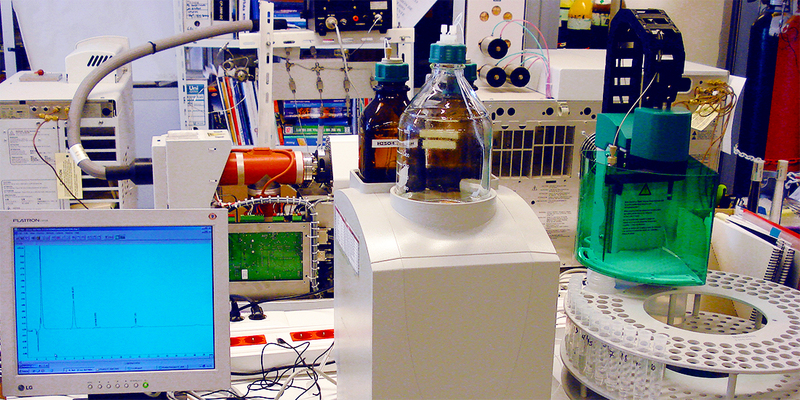 Quadrupole mass spectrometer Pfeiffer Omnistar 422. 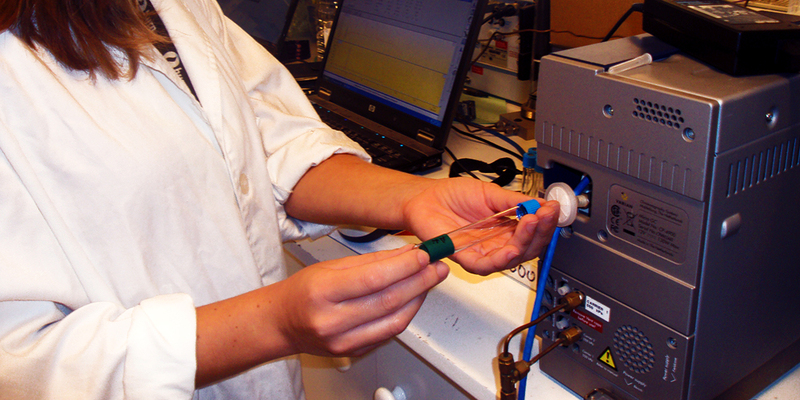 Portable diffuse flux meter for CO2 and H2S, featuring a portable infrared spectrophotometer, model LICOR LI-800, and an ALPHASENSE H2S electrochemical sensor. Portable mercury vapour analyser, model JEROME 431-X. Portable remote optical sensors for monitoring air quality and volcanic-hydrothermal gas emissions. Tunable diode laser (TDL) gas sensor. 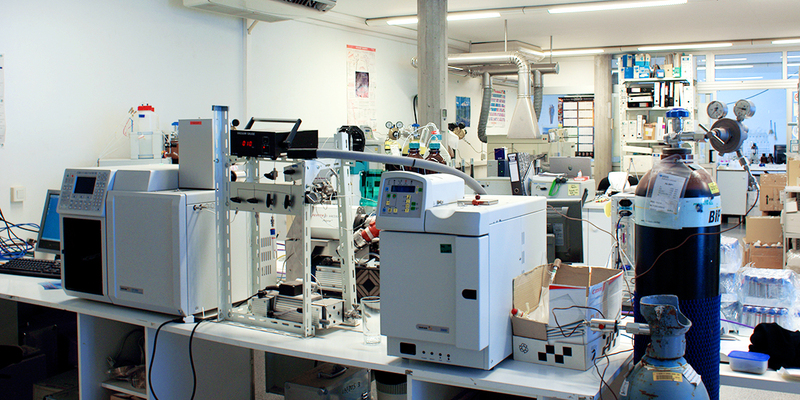 A network of 13 geochemical stations across the Canary Islands for analysing gases and volatile substances. A network of 10 geodetic triangulation stations across the Canaries for monitoring ground deformation. A network of 8 volcano-monitoring webcams installed in Tenerife.